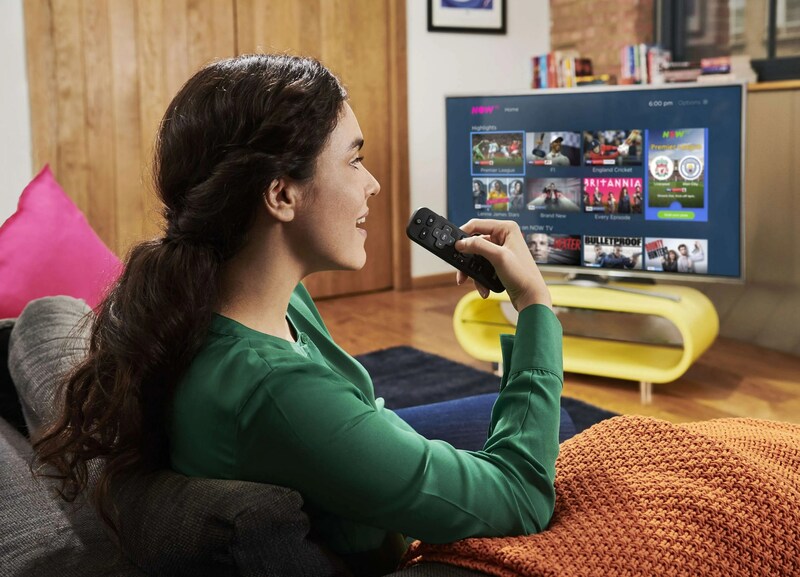 TV streaming service, NOW TV, has today announced that the NOW TV Smart Stick with HD & Voice Search will launch in Ireland on 18 June. The plug-and-play device will give access to a wide selection of TV entertainment content including access to 11 of the pay TV channels and over 300 box sets, the latest blockbuster movies and exclusive live sports, all without signing up to a contract. 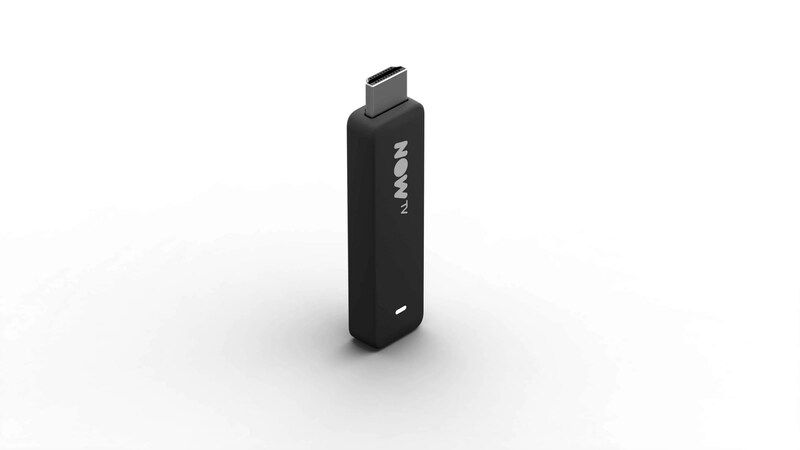 New to the Irish market, the NOW TV Smart Stick will be the cheapest streaming device in Ireland available to buy online from Monday for just €25 with a free 14-day trial. The new NOW TV Smart Stick can also be purchased from some of Ireland’s biggest retailers with a bundle of NOW TV Passes that let you pick and choose the type of content you want. Powered by the Roku platform, the new TV stick comes with a remote featuring voice search technology that lets you search for shows, films, actors or directors with your voice. 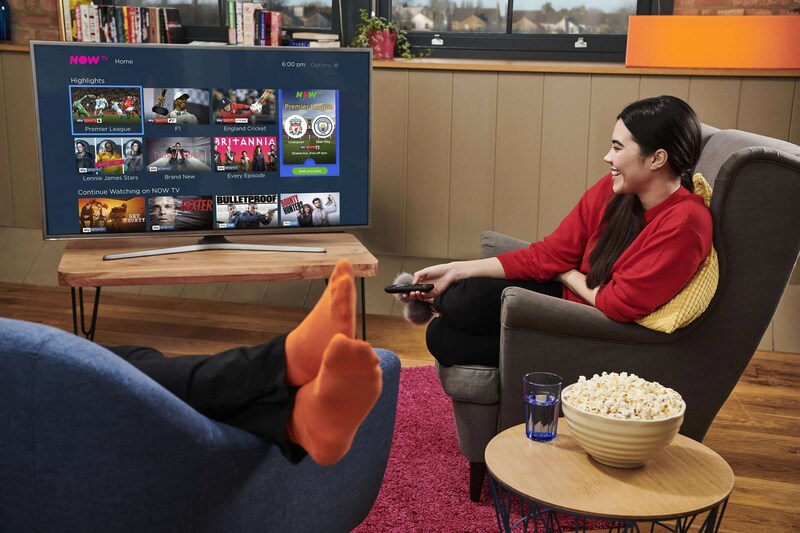 The new NOW TV Smart Stick plugs directly into your television’s HDMI port, turning your TV into a smart TV and giving instant access to apps including All 4, TV3’s 3Player, YouTube, Sky Store and Sky Sports Box Office with Netflix coming as a standalone app later in the year. No word on Amazon Prime Video yet. NOW TV also announced it will be rolling out downloads to the NOW TV app across mobile devices for its kids, entertainment and cinema passes in the coming months. NOW TV is the only online streaming service that lets you watch live pay TV and on-demand shows, Box Sets as well as movies, thousands of episodes of popular children’s TV and exclusive live sports without a contract. We’ll have our full review of the device and the bundles it offers live on the site very soon.